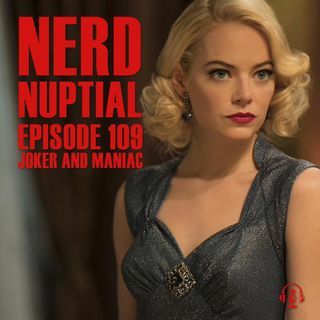 These past few weeks have been pretty exciting in regards to geek news and at the top of that last for us has been the images and video released in regards to the new "Joker" film. We know that Joaquin Phoenix will be our new Joker and that he starts out as "Arthur". The film will be directed by Todd Phillips, the director of the Hangover Trilogy, ... See More but don't let that turn you off, lets give him the benefit of the doubt.